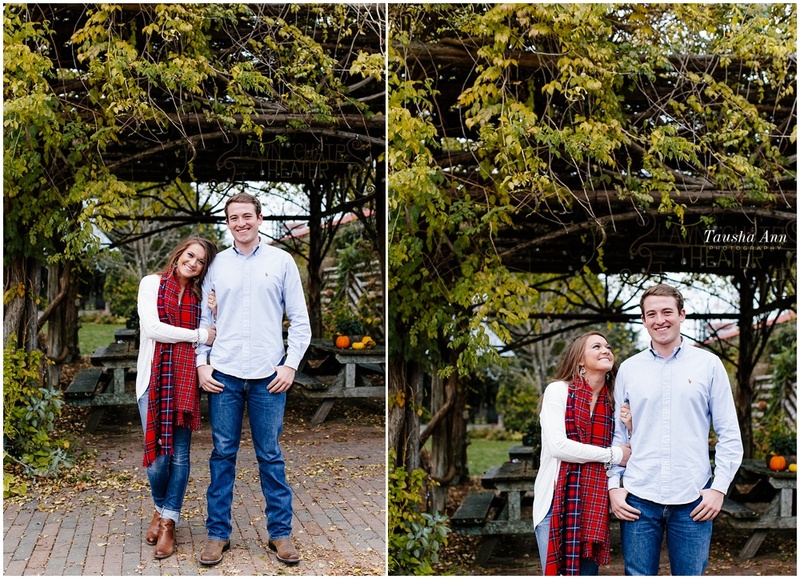 Sydney is pretty much one the sweetest souls I have ever met. 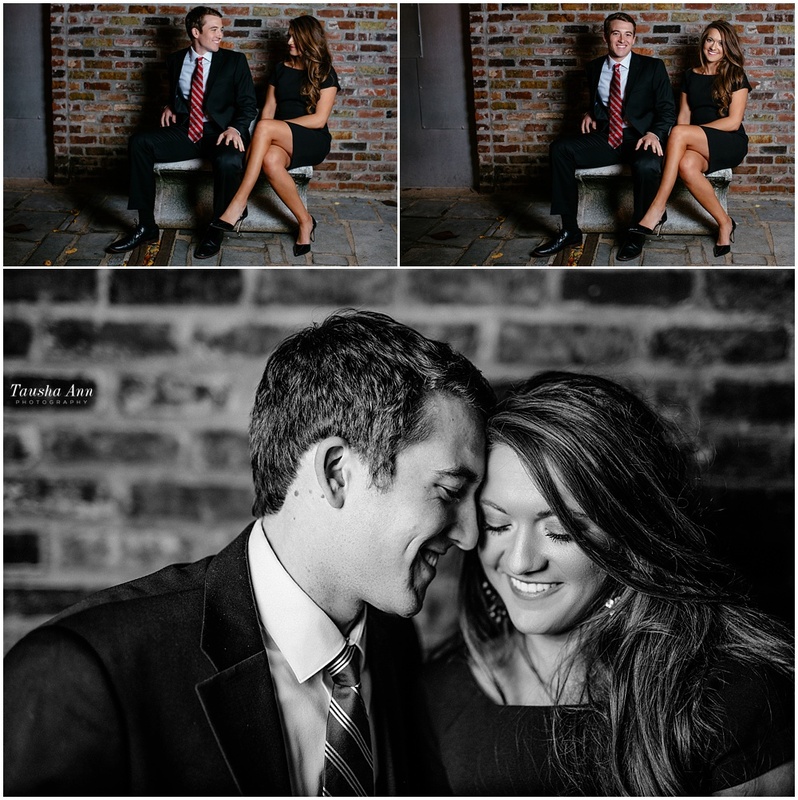 She first contacted me last year when she was about to launch Sydney Elizabeth Golf. 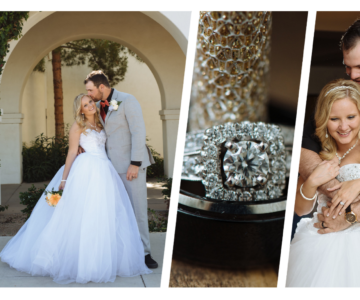 She needed product photos and once we met, we hit it off and for a couple months after that I would shoot her new products. 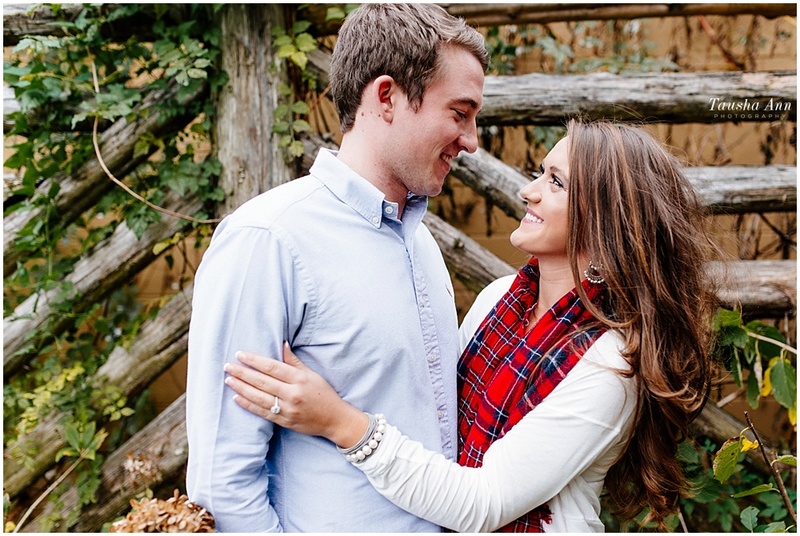 AND then BOOM she graduated college and then the love of her life Brandon asked her to be his forever girl. 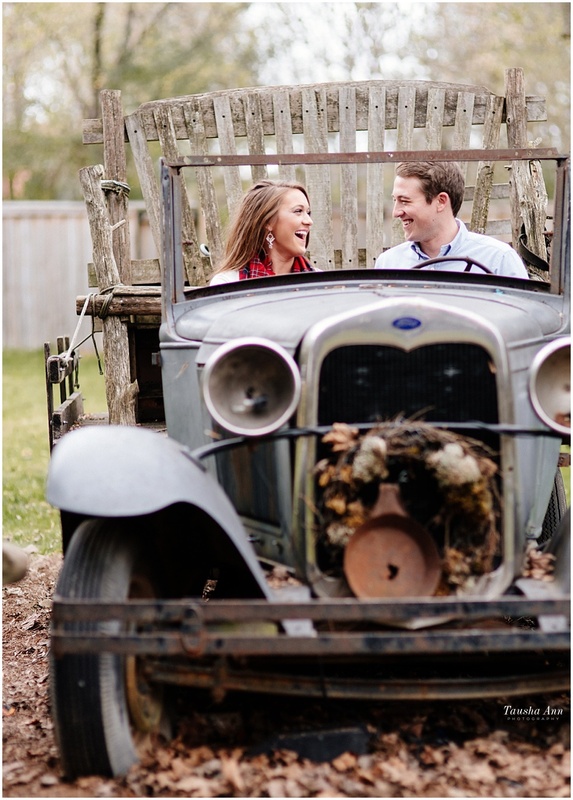 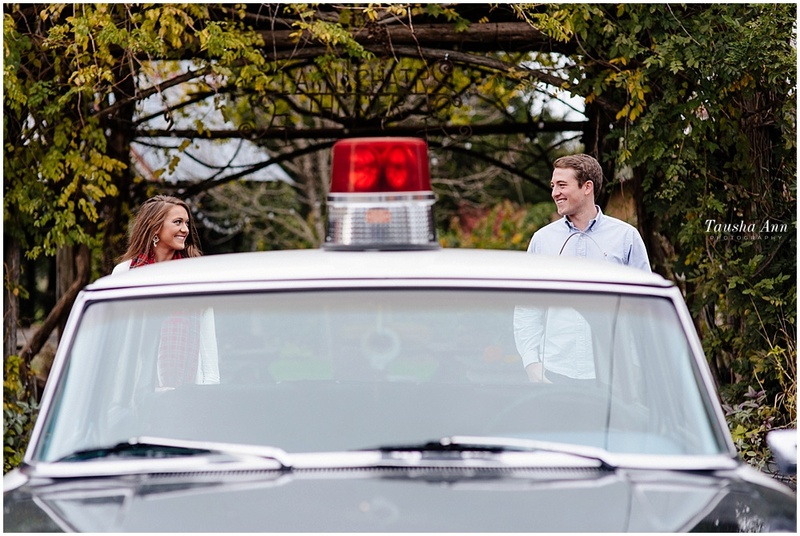 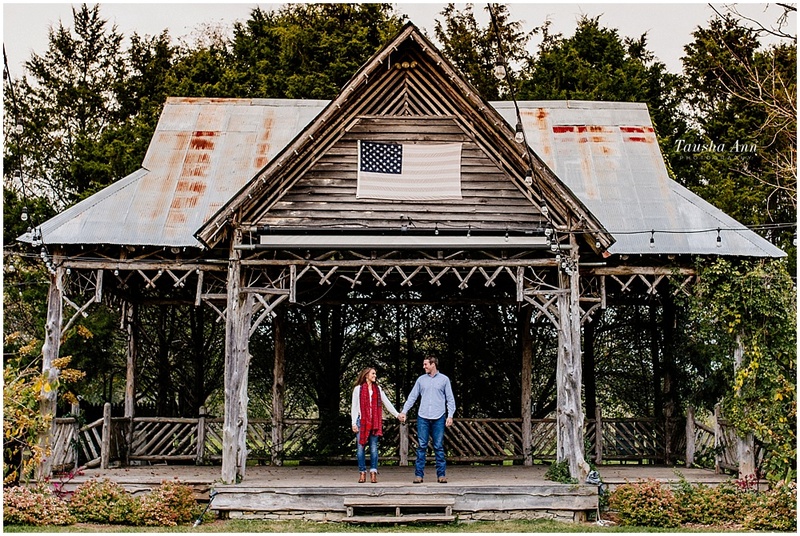 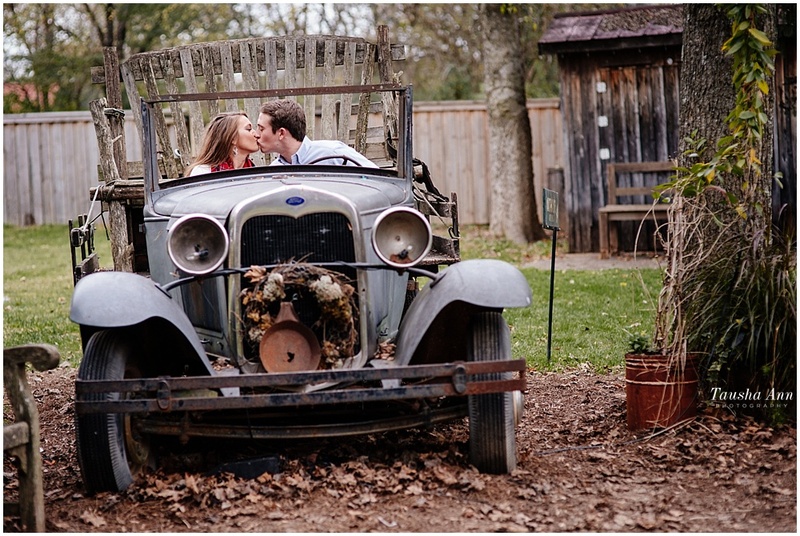 We started their engagement session in Leipers Fork, TN with all of it’s rustic charm. 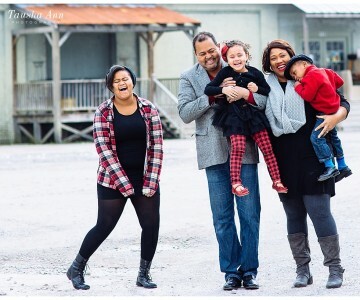 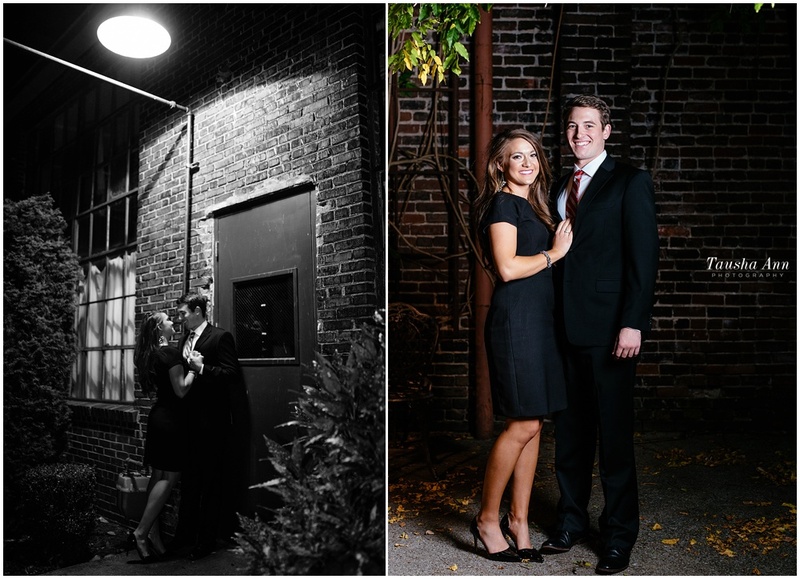 We then headed to Downtown Franklin and where they danced on the sidewalk, a quick stop at Harlinsdale Farm for a silhouette shot and then ended it the shoot with some GLAM at The Factory. 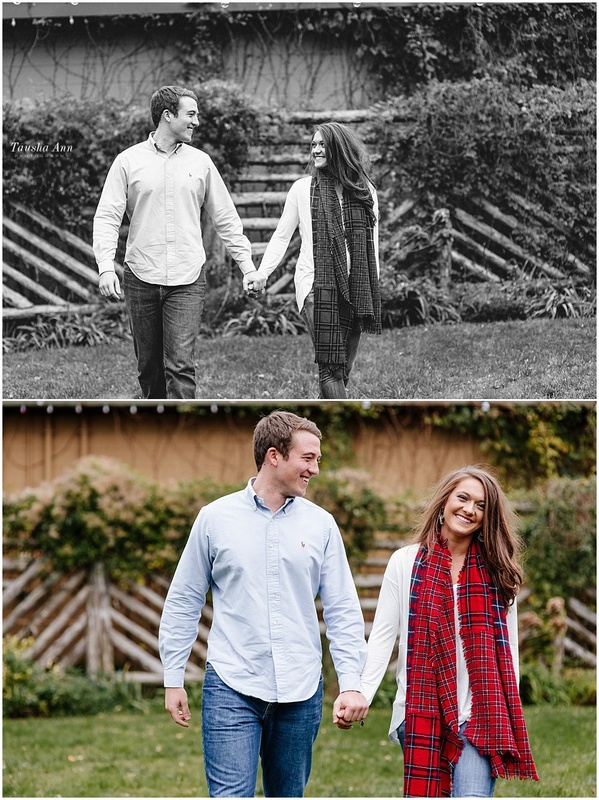 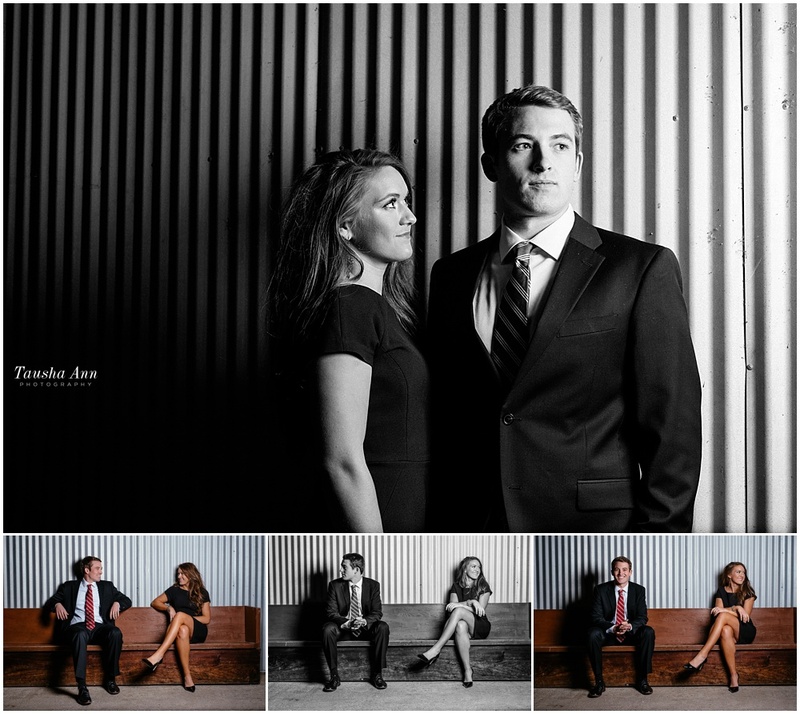 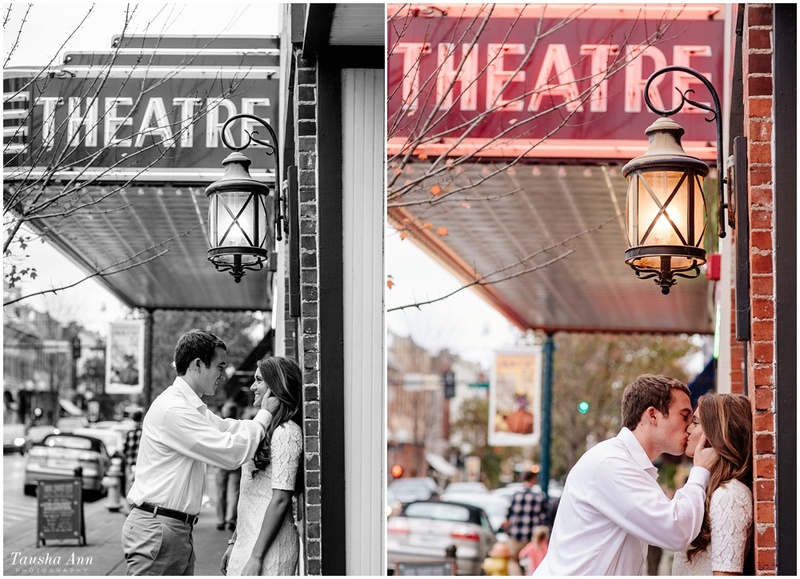 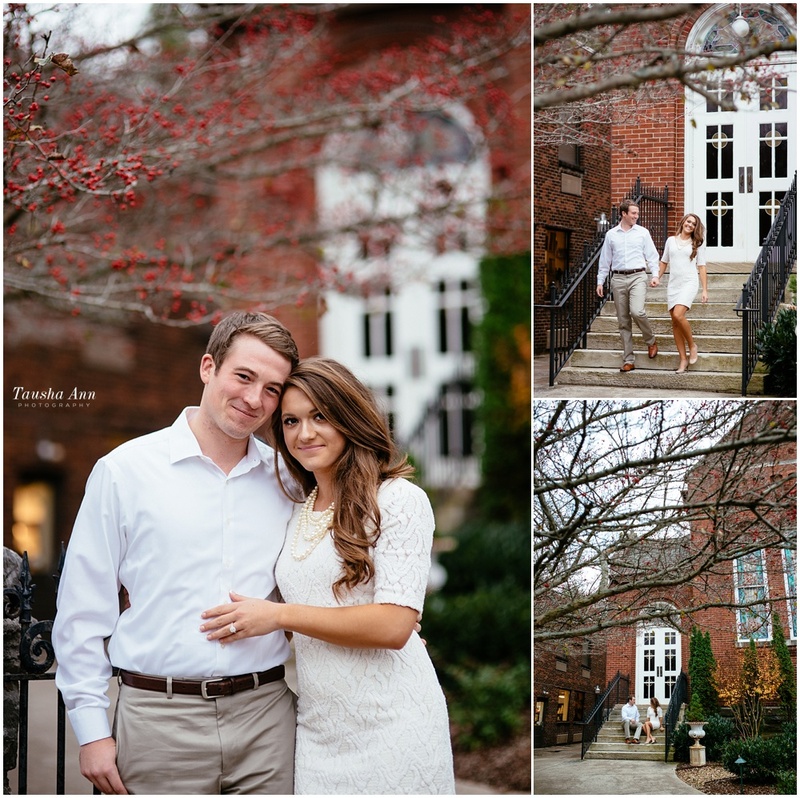 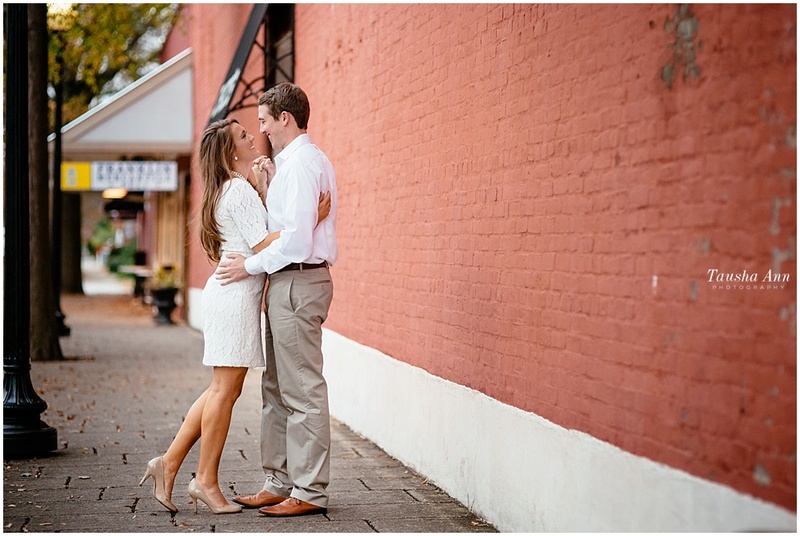 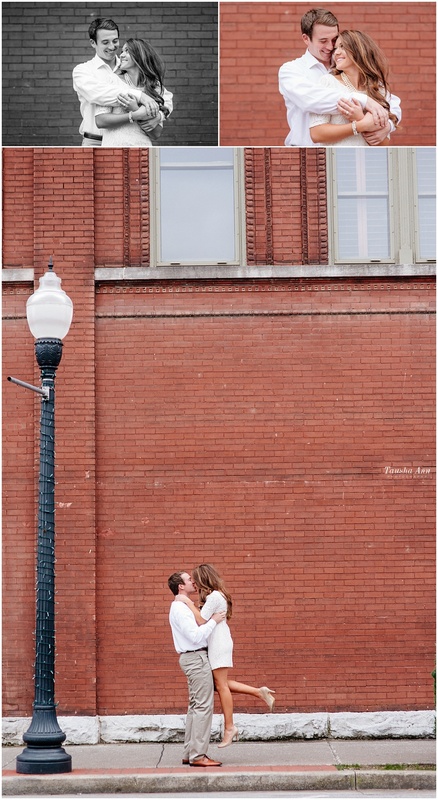 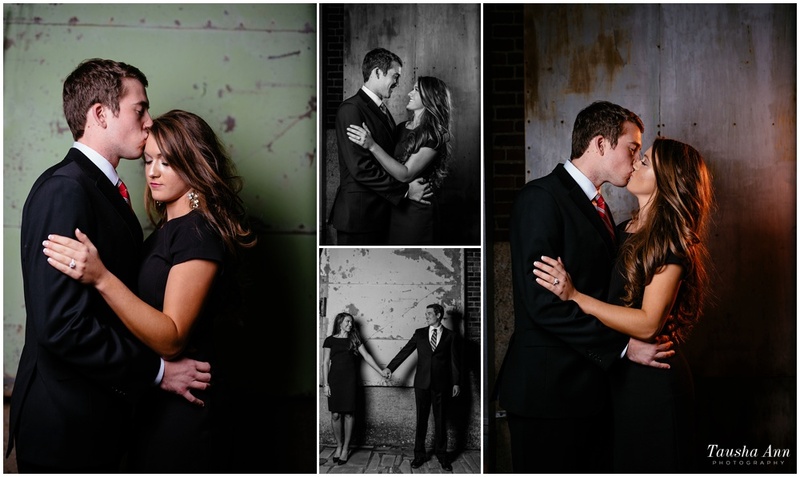 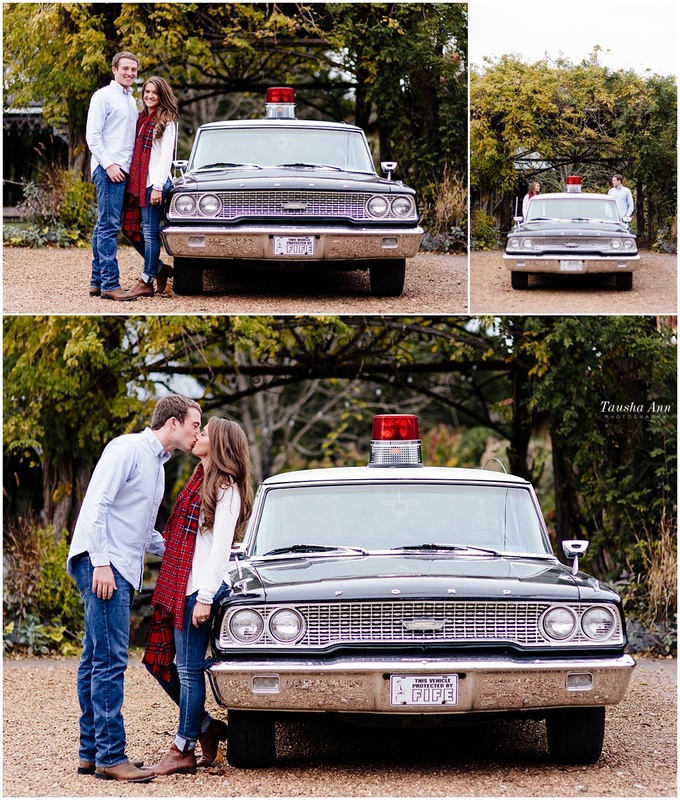 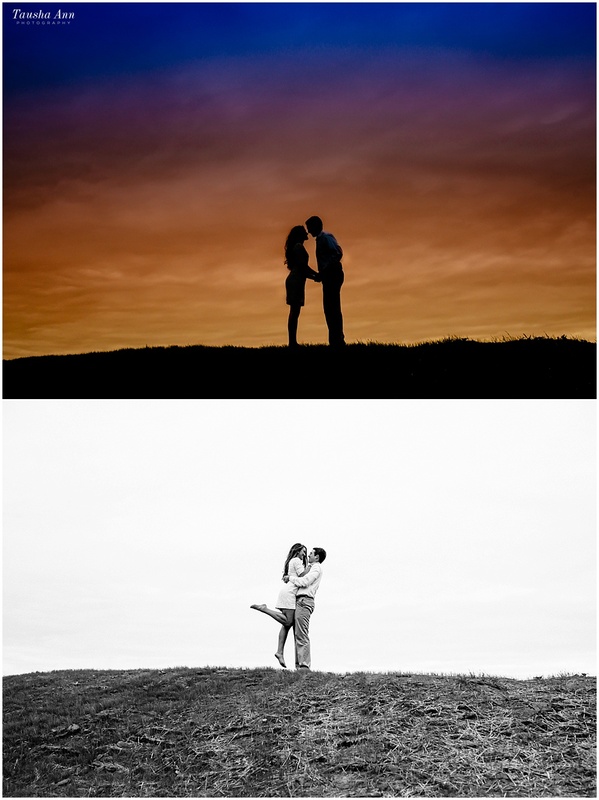 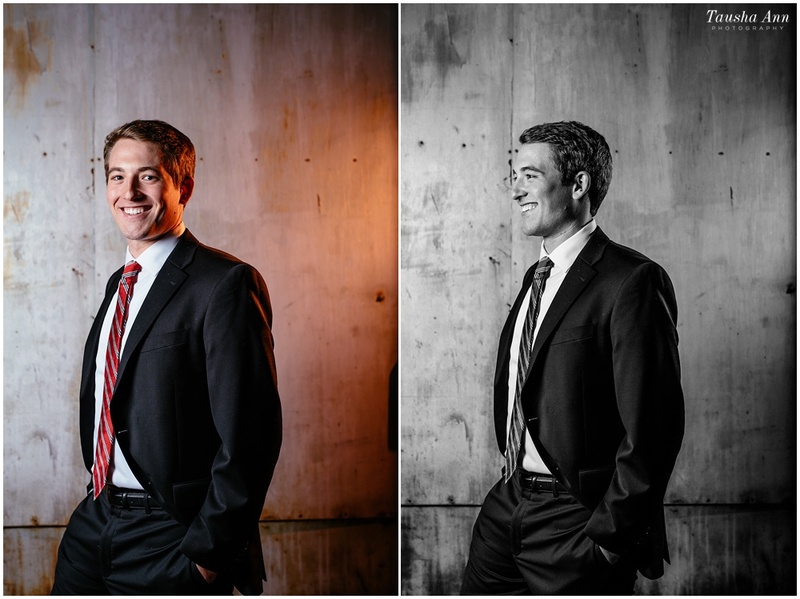 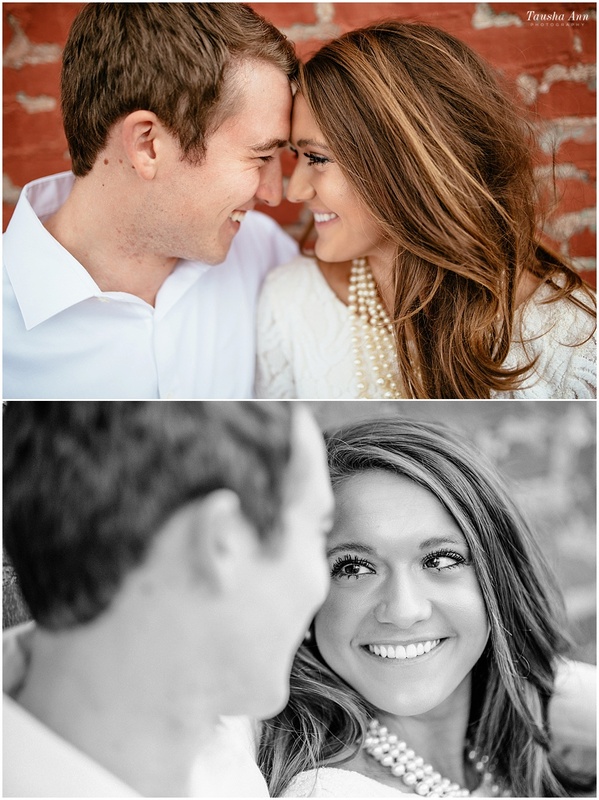 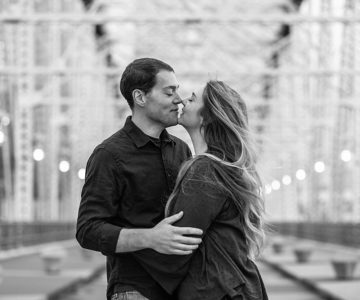 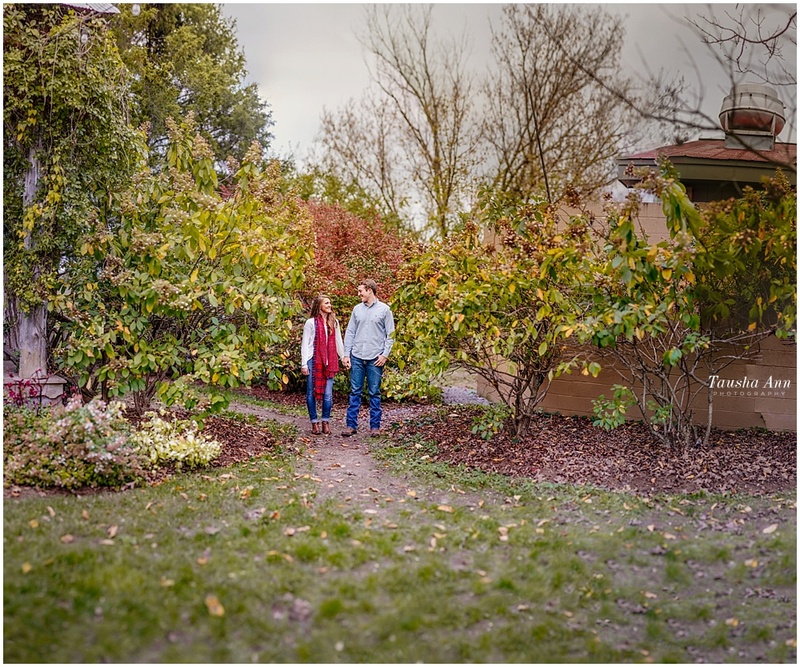 I can’t wait to shoot their wedding in June!